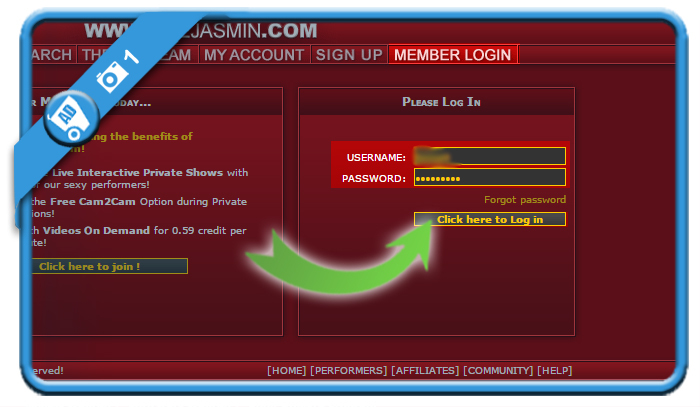 Livejasmin is an adult live cam website. But when you’re done with webcamming, you might be considering to close your account. In that case: Don’t look further, because I’m about to explain how you can do that by asking it to the customer service. Ask them to enable the delete button. I believe they have one of the kindest and most professional customer care teams. Me: Hello, I created an account by mistake and would like to delete it. Support team: I am sorry to hear that you want to cancel. 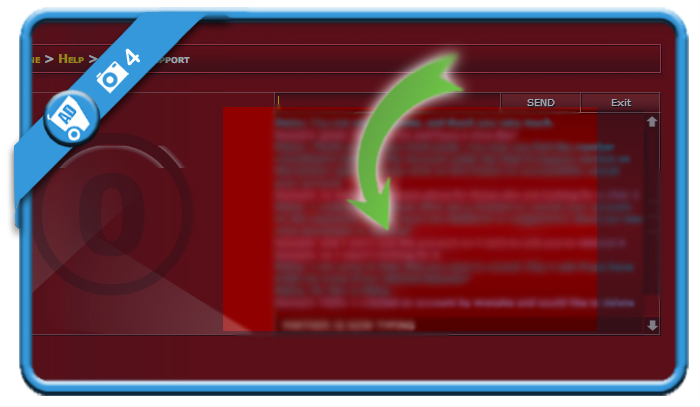 May I ask if you have tried out some of our website features? Support team: I understand. Please allow me a moment to cancel your account. In the meantime, do you have any feedback or suggestions about our new chat placement or website? Support team: Thank you for your kind words. 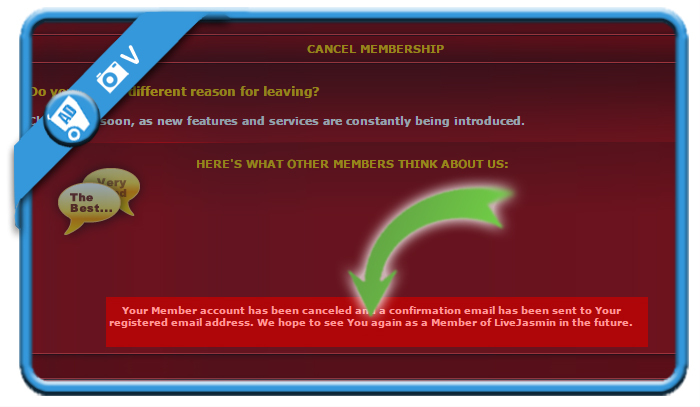 You may now find the member cancellation button in My Account under the Help & Support section on the bottom right. 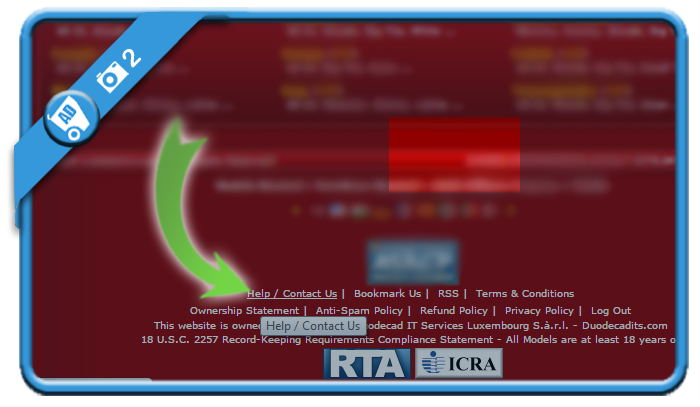 You may click on this button to successfully cancel your account. 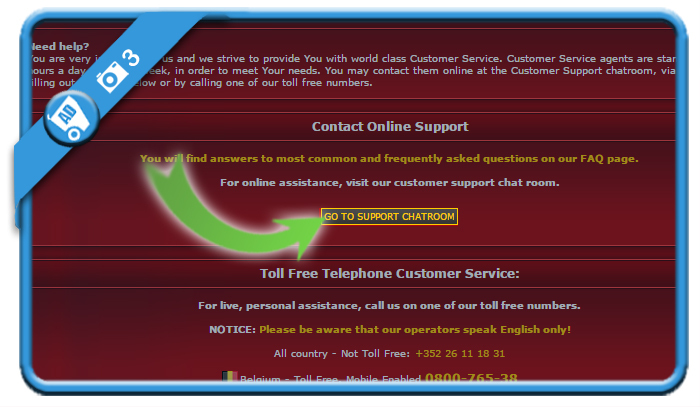 This button didn’t exist but the customer care team did enable it for you (as they promised) in step 4. When you click this button, your account will be permanently gone. Congratulations, a message will appears that confirms the closure of your account: “Your Member account has been canceled and a confirmation email has been sent to your registered email address”.